The annual Air Rally gives aviators a chance to test their flight planning, navigation and pilotage skills. The rally course consists of two legs, each up to 250-300 nautical miles. While the endpoint of each leg is known beforehand, the actual course is kept secret until the day before the rally. Past years' courses can be found here. On each leg of the course, there are several checkpoints which must be identified. There is also an airborne timing line near the destination airport for each leg that must be overflown. Prior to departure from Hayward each pilot turns in estimates of their expected flight time (takeoff to timing line) and fuel consumption (engine start to shutdown) for each of the two legs. Sound easy? In recent years, rally winners have correctly identifed all course checkpoints, and generally been within 15 seconds and 1% of fuel consumption on each of the two rally legs! 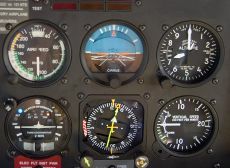 The Analog class is intended to encourage proficiency in cross-country pilotage skills. Analog class entrants may use only VOR and ADF (if still so equipped!) for navigation. Analog fuel flow instruments are allowed if they are standard equipment for the aircraft. Digital class entrants may use GPS and DME for navigation (whether panel mount or portable) and digital fuel totalizers. Note that the use of EFBs or portable ADS-B equipment may put you in Digital class! If your aircraft is equipped with aftermarket GPS or digital fuel flow, you may still elect to fly in Analog class. Many participants choose to go this route in the name of proficiency and perceived scoring advantages. Simply disable or cover the offending digital instrumentation - this may be declared and checked at registration and aircraft impound. Rally crews can also mix and match classes - fly Digital Navigation and Analog Fuel - if desired. This allows for use of GPS-coupled EFBs and ADS-B without impacting fuel scoring. If your aircraft was certified with GPS or digital fuel flow (i.e. 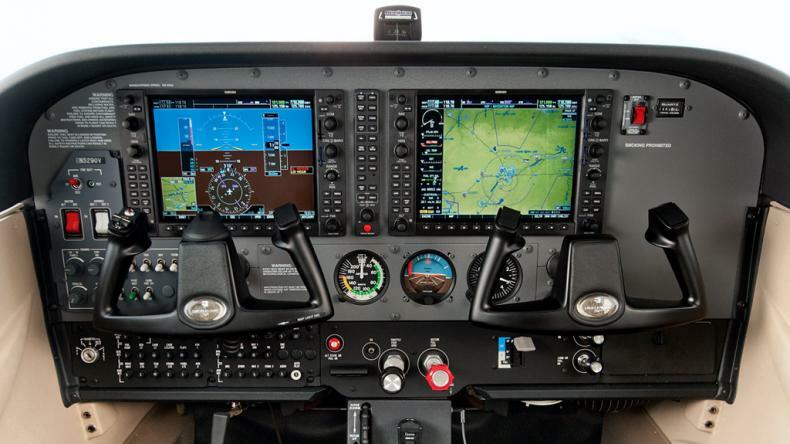 a G1000 panel), Digital class will be your only option. Not to worry - our 2015 rally winner flew a Cirrus in this configuration! Refer to the scoring system for a more complete description of entry classes and how they affect scoring.